AND I WAS ONE OF THE WINNERS!!!! 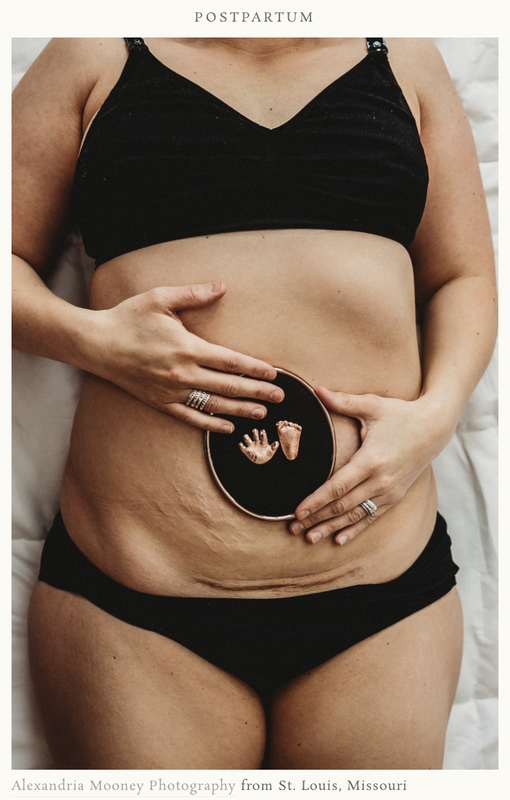 My self-portrait was one of the people's choice winners for the postpartum category! I am speechless and shocked and so incredibly honored...because this picture means SO MUCH to me. And I'm sure you're getting sick of seeing it since I've shared and re-shared it...but man, it needs to be. It's a part of postpartum that is very very real and something that doesn't get talked about much at all, and I'm so happy to be honoring our Clark man in getting this conversation started, and that it is okay to talk about and share about. If you want to check out all of the people's choice winners, click the link below! One is better than the next...and I am so so so honored to be in such an amazing group of talented photogs!